Welcoming the Stranger is honored to announce that we have been named winners of the Renewal Awards, out of over 9,300 nominations nationally! Read about this wonderful recognition by clicking the banner below. 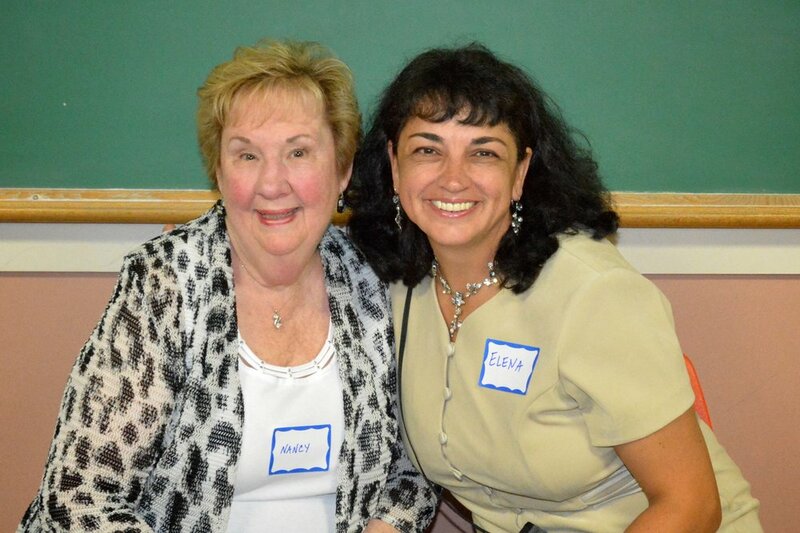 Read about our 20th Anniversary Celebration! CLICK HERE TO JOIN OUR BIRTHDAY PARTY! Students may join free English, Computer, and Citizenship classes at any time. You may attend as many different classes as you wish. Click here to see our schedule and register! Welcoming the Stranger is an educational non-profit that offers free classes in English as a Second Language (ESL), computer skills, and United States citizenship exam preparation to adult immigrants and refugees in the Philadelphia metro region. 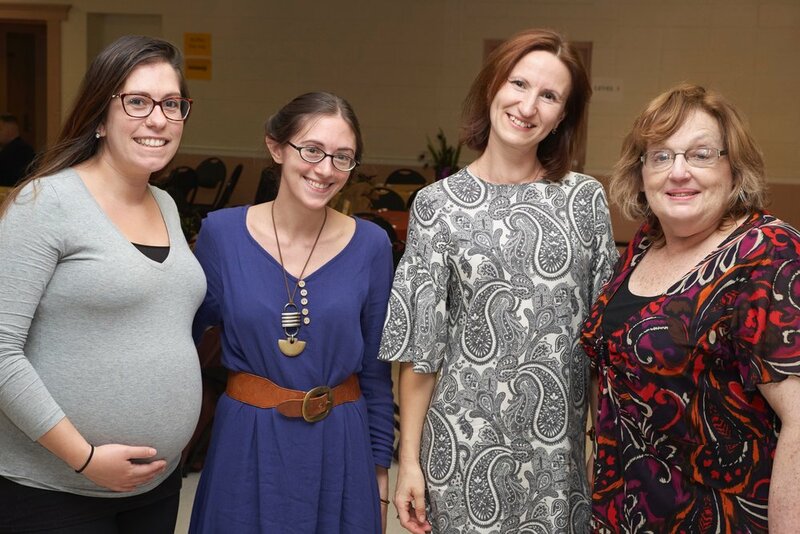 Volunteer to help Welcoming the Stranger serve immigrants and refugees in your community! Click below to find out more. 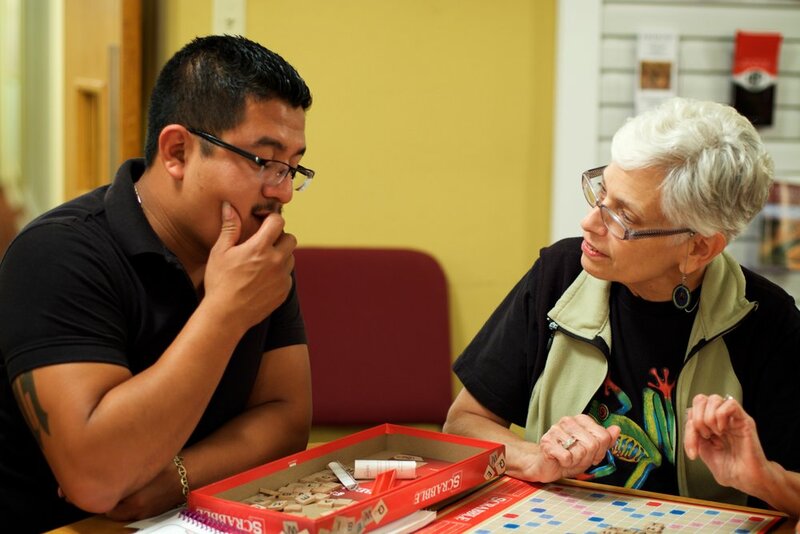 Help us serve area immigrants and refugees with free classes and resources as they settle into life in America and become productive members of their communities. Welcoming the Stranger is a non-profit that provides free educational opportunities to immigrants and refugees in the United States. 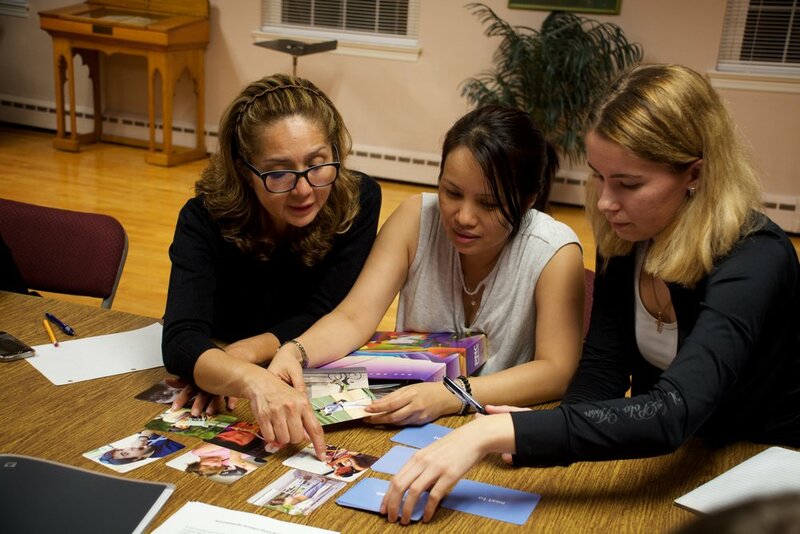 We provide free classes in English, computer skills, and citizenship preparation to adult immigrants and refugees in Bucks, Montgomery, and Hunterdon counties in the Philadelphia, PA region. Classes are offered to all students regardless of gender, ethnicity, religion, or national origin.